The People's Perk House Blend Coffee is a custom-blended, small-batch roasted, artisan coffee that we serve hot and iced every day at The People's Perk. It is full-bodied and robust with hints of chocolate, made from a mix of Indonesian and South American beans. We are committed to freshness. Your coffee is always roasted and brewed within just a few weeks. Come experience our delicious coffee. Our People's Perk House Blend is also available for purchase to brew at home - choose whole beans or ask us to grind it for free. 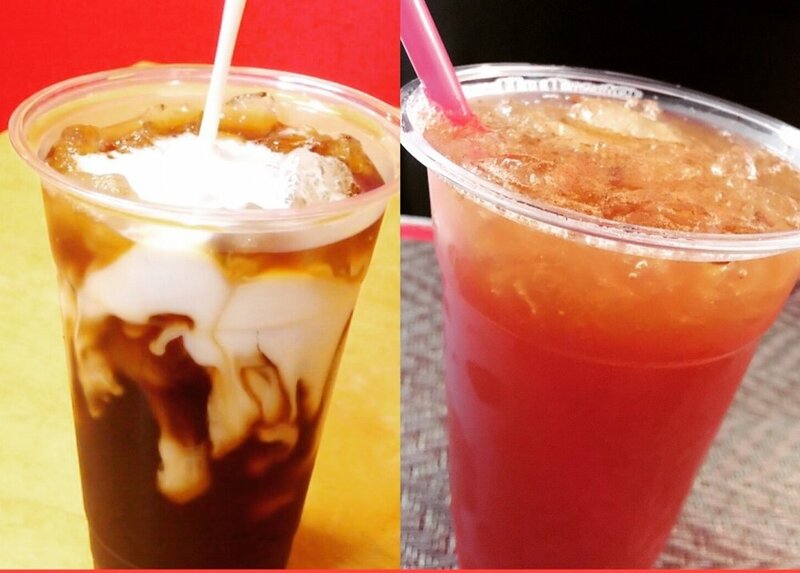 We aim to surprise and delight our customers with our specialty drinks! 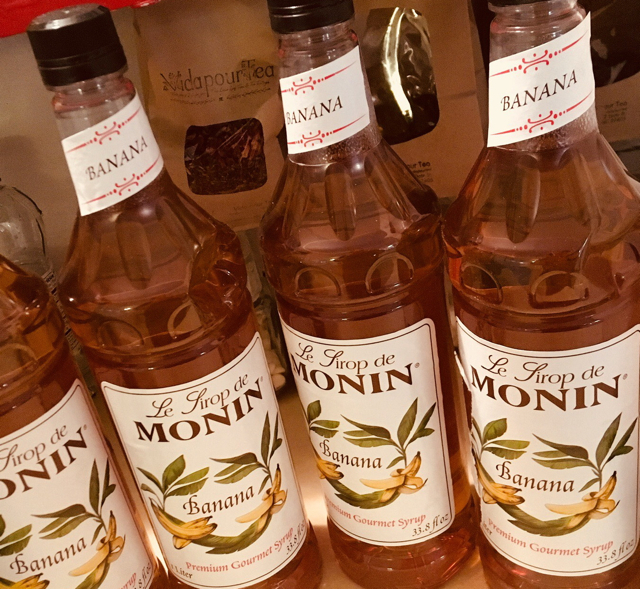 Each month we feature a Drink of The Month, and our regular menu offers a unique selection of drinks like the Salted Caramel-Pistachio Latte, a Lavender Mocha and the Banana-Caramel Latte. Like a blended, frozen drink? 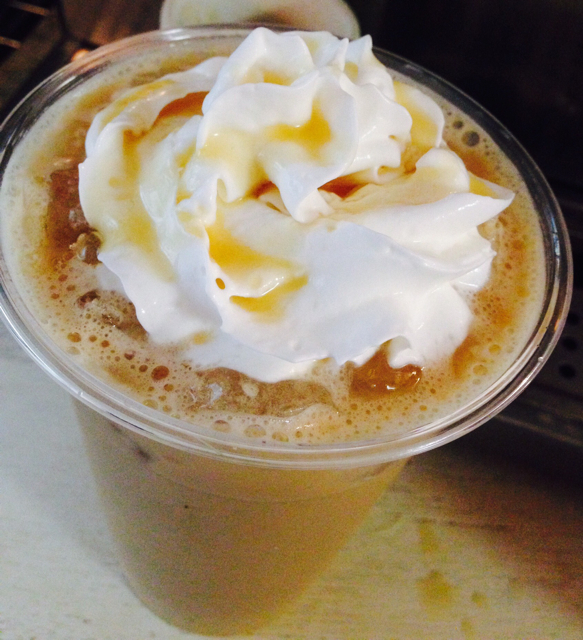 Then try our signature Perkachillo -- in Mocha, Vanilla or Caramel. See you soon! LOOK FOr our red Sign! 551 S. Mendenhall St. next to Firehouse Grocery.